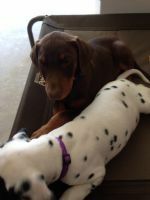 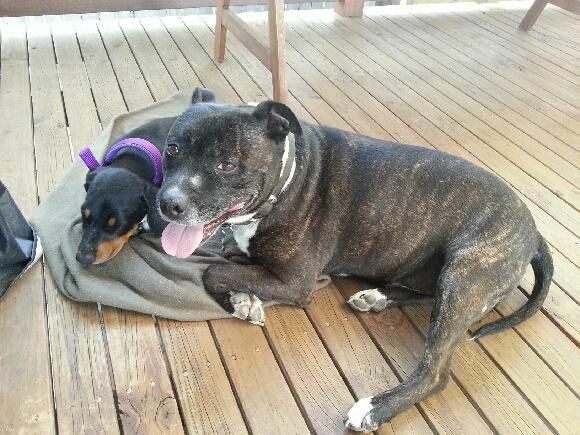 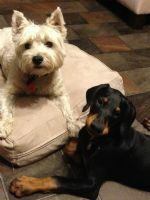 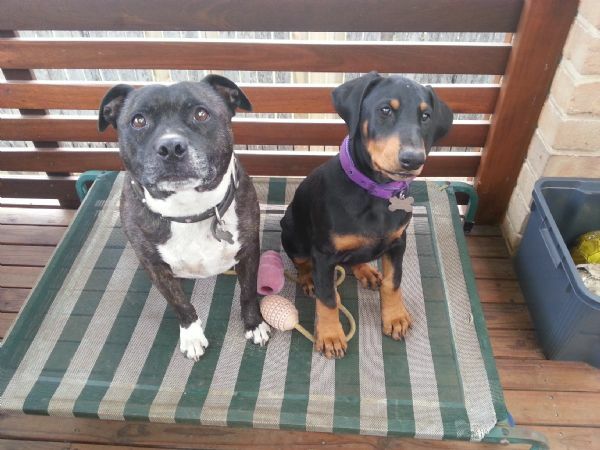 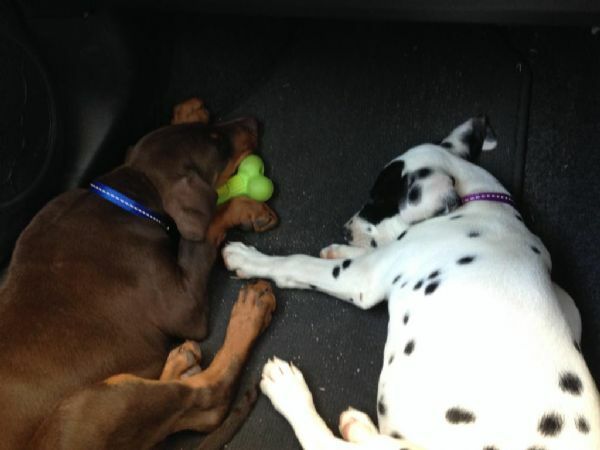 Bentley and his new best friend & sister Monice. 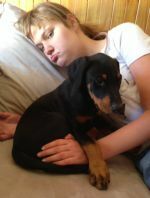 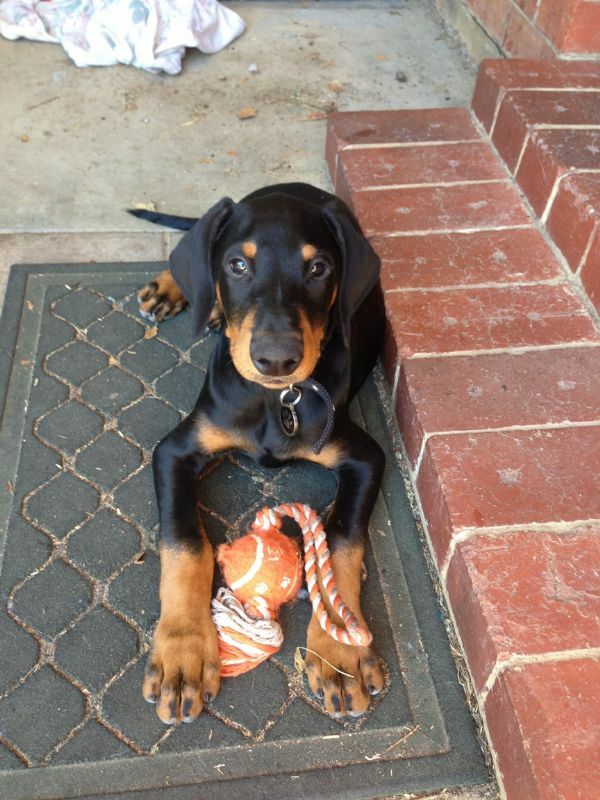 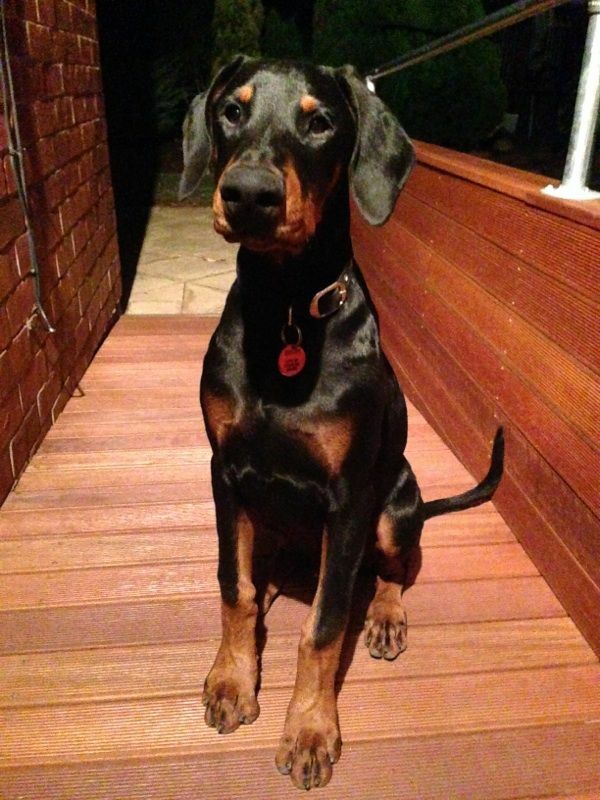 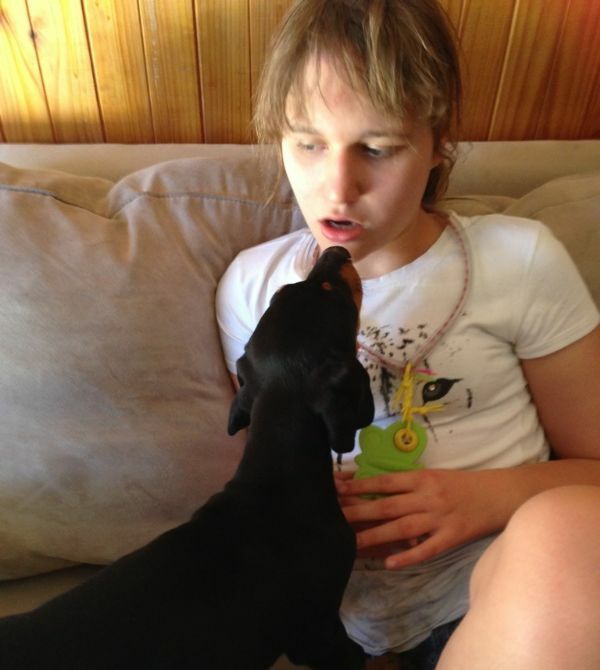 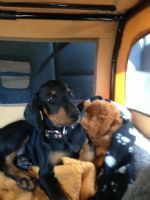 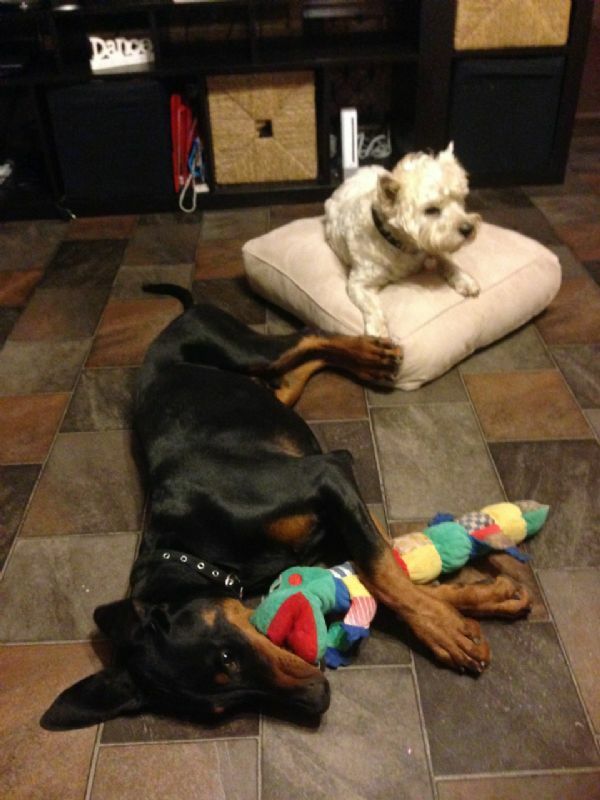 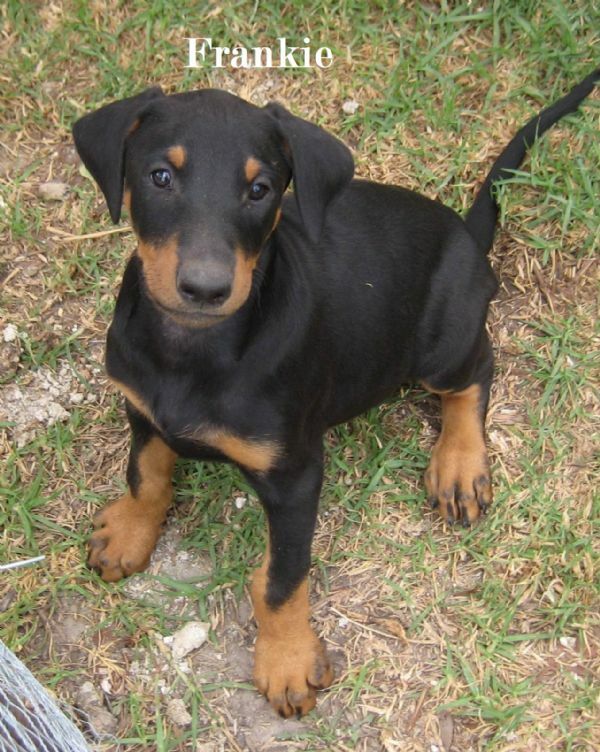 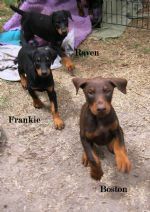 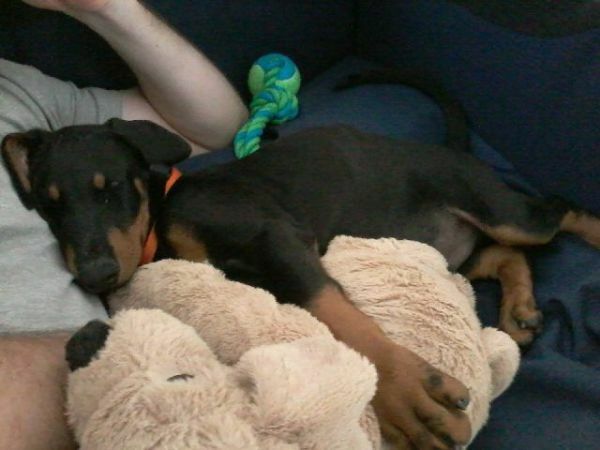 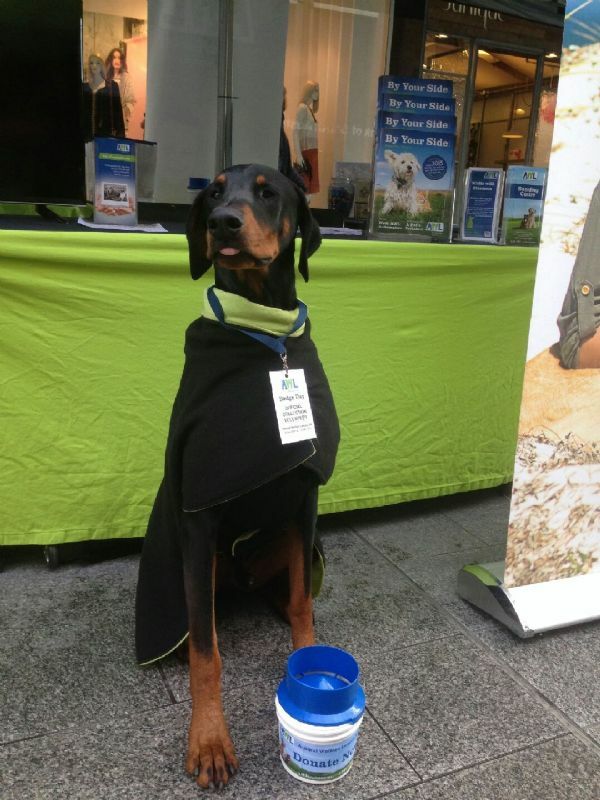 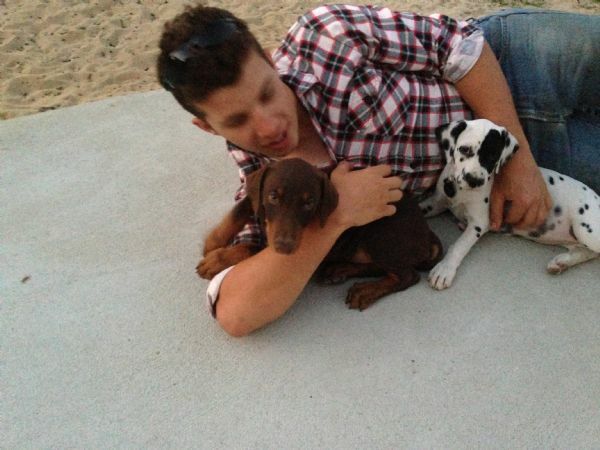 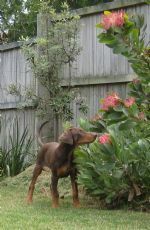 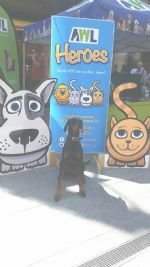 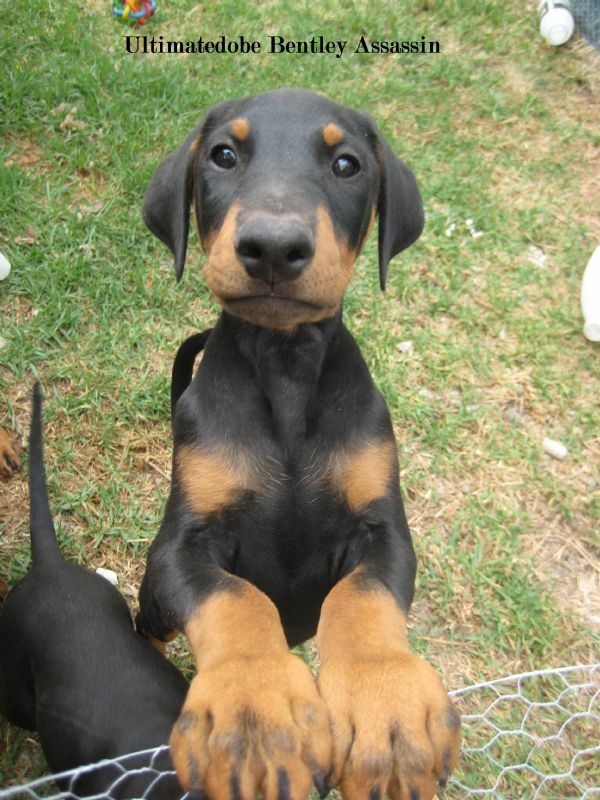 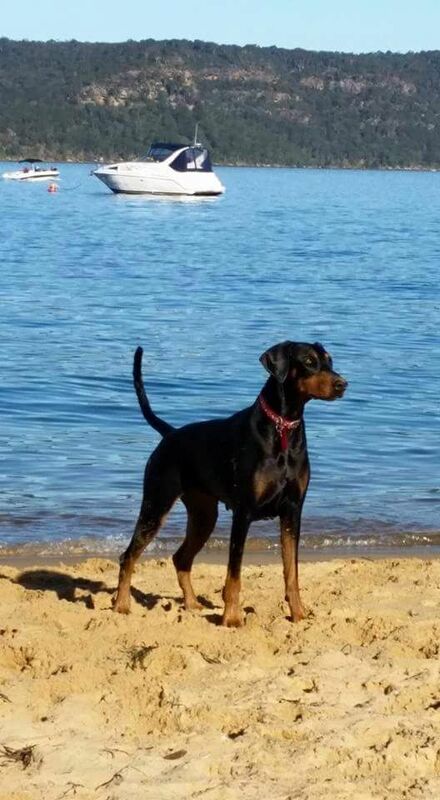 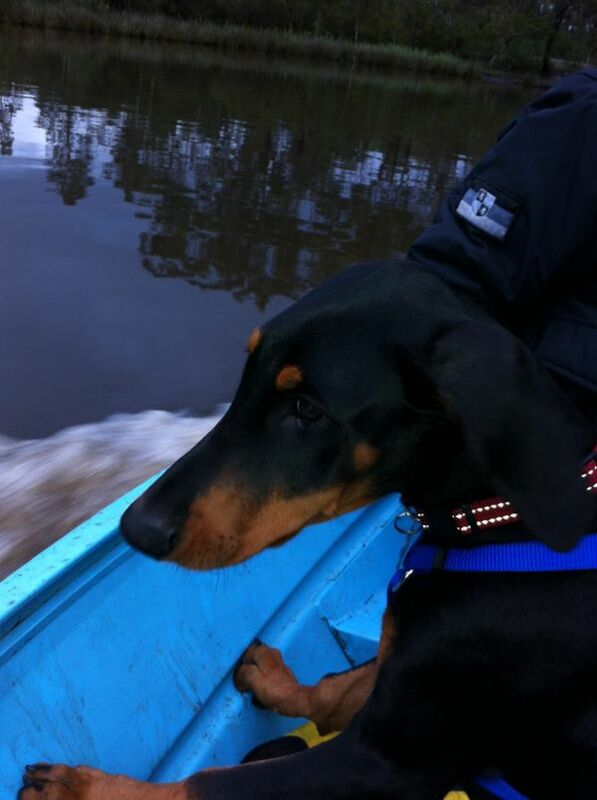 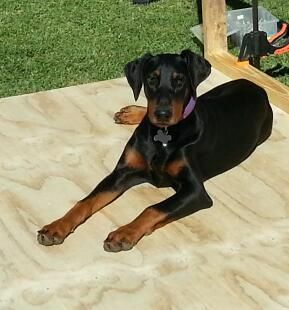 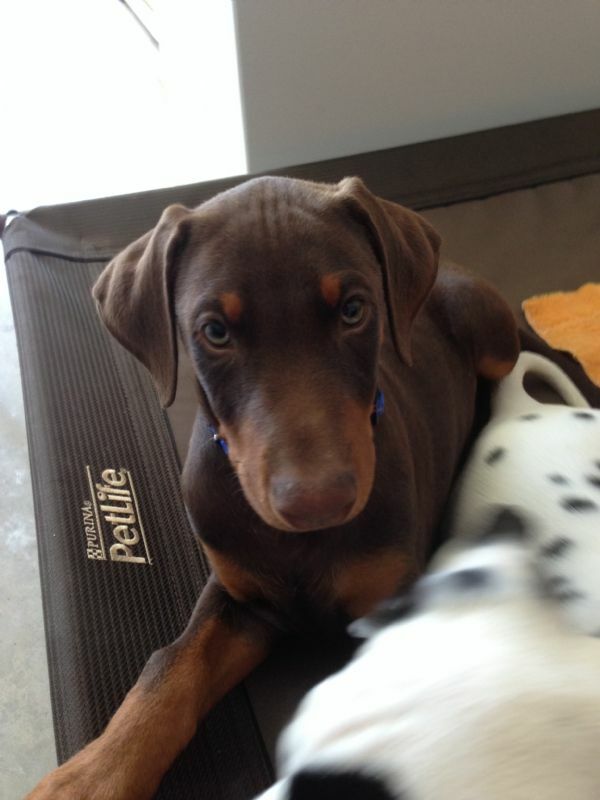 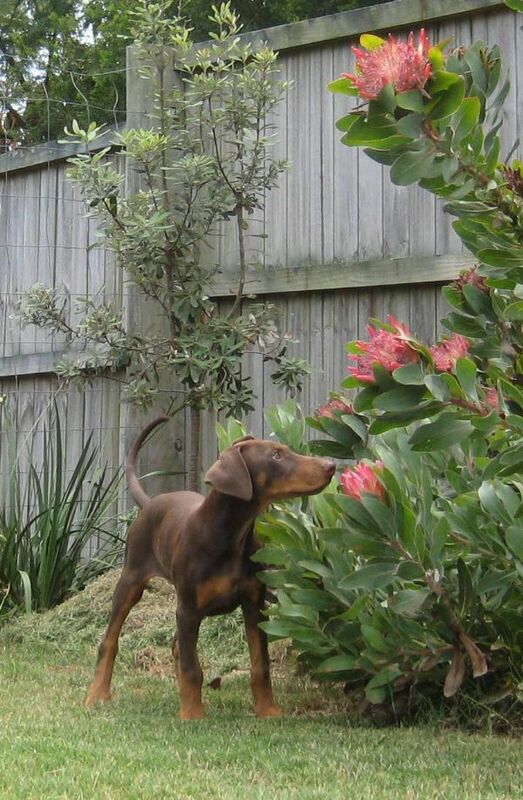 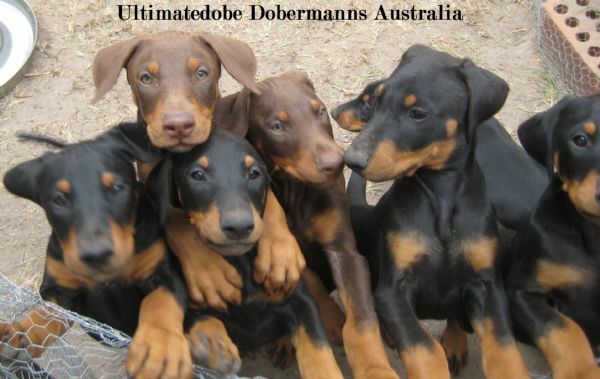 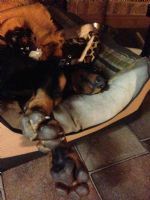 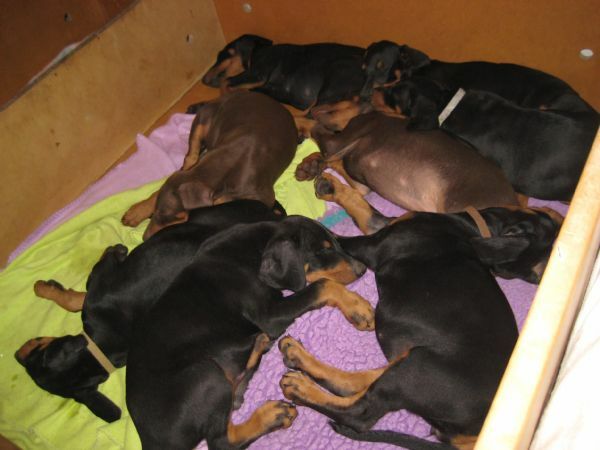 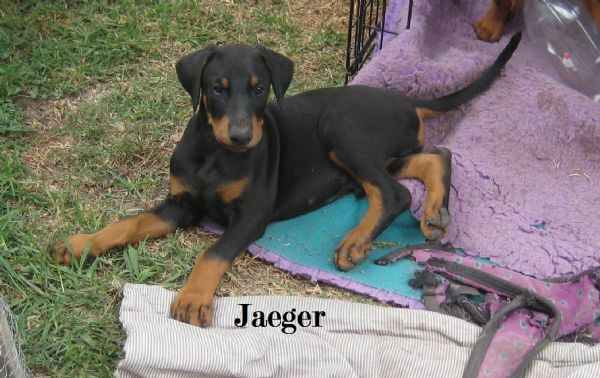 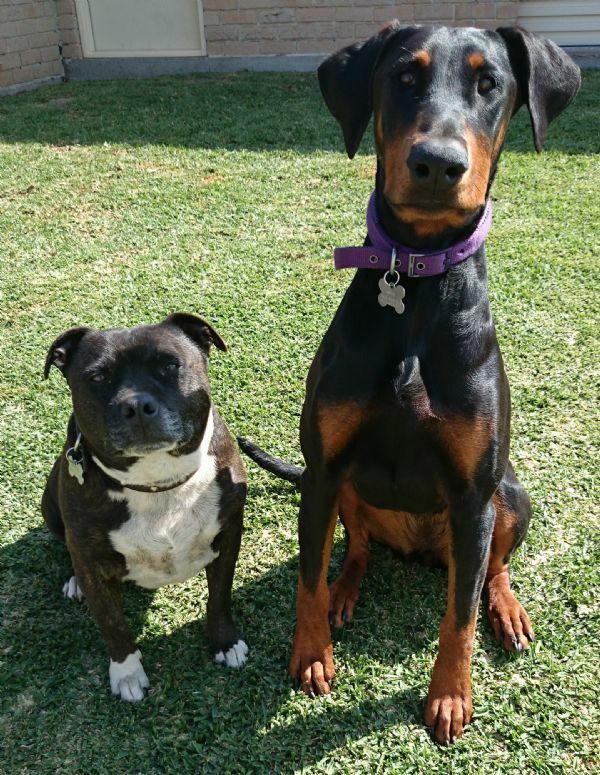 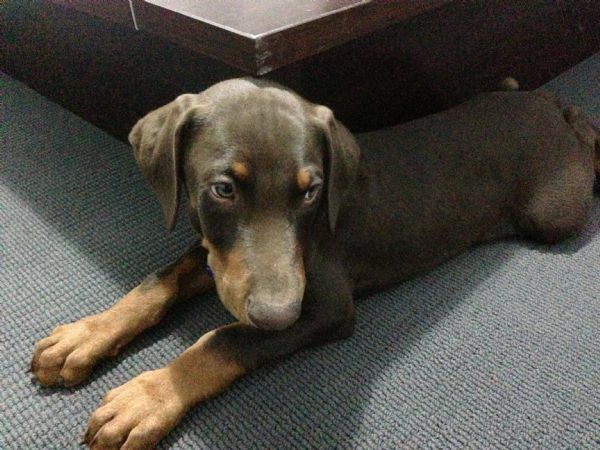 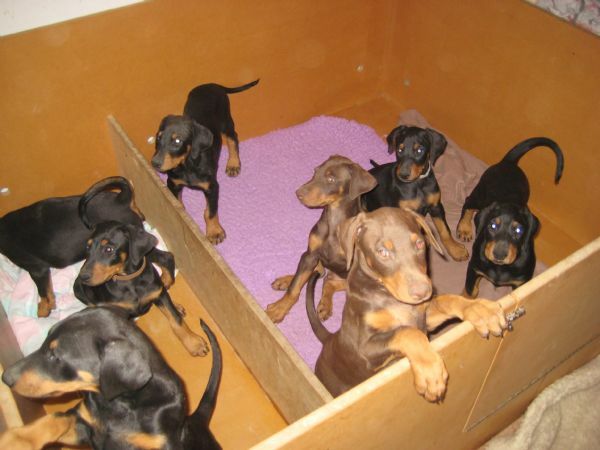 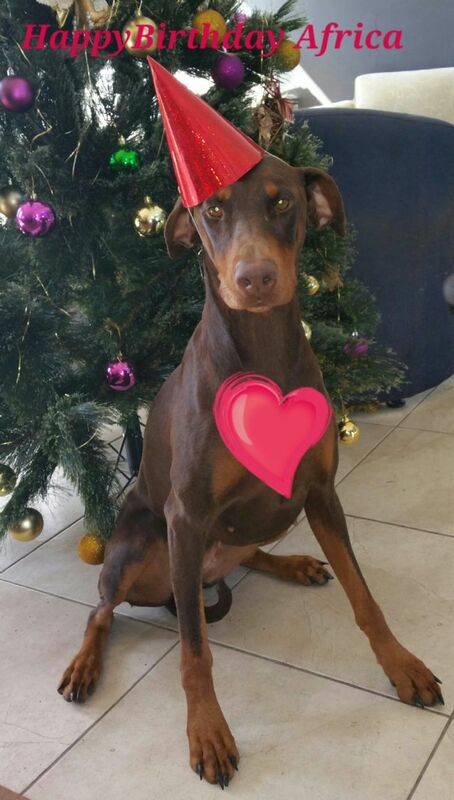 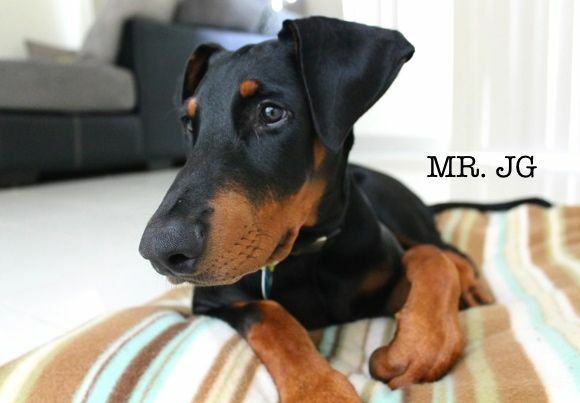 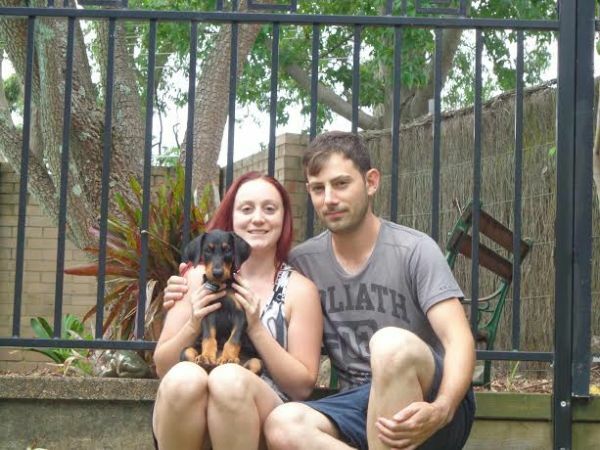 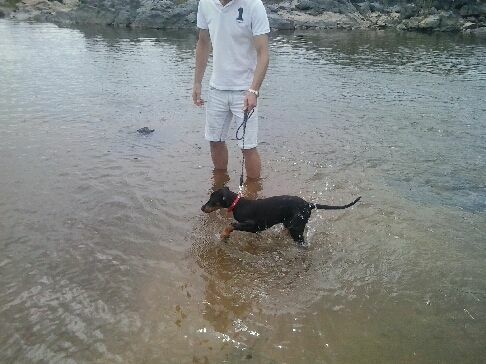 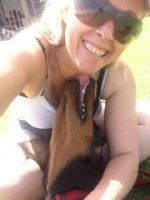 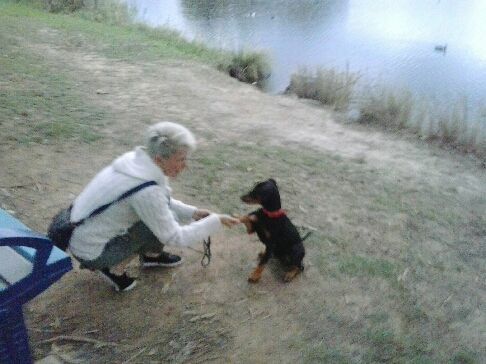 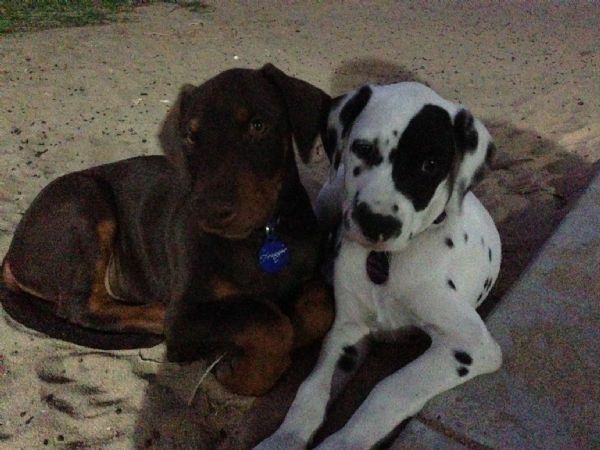 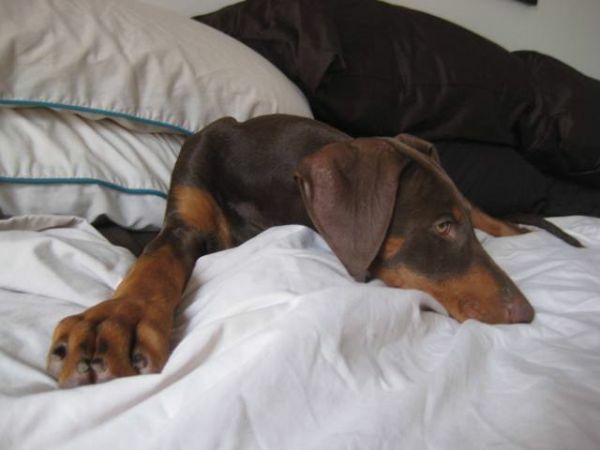 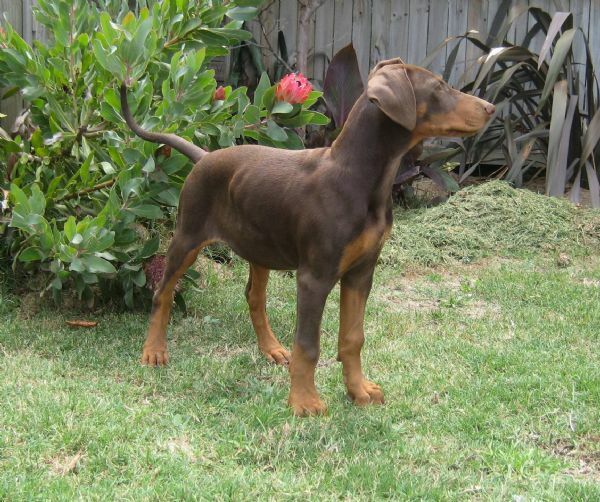 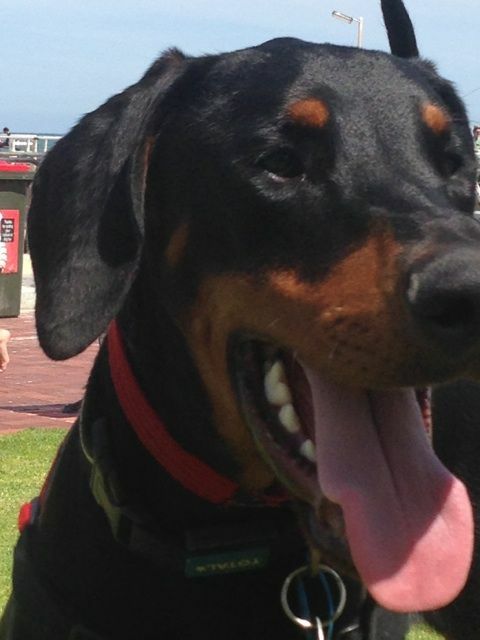 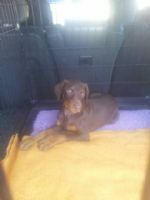 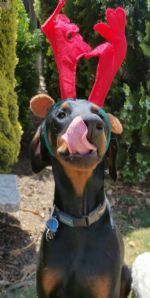 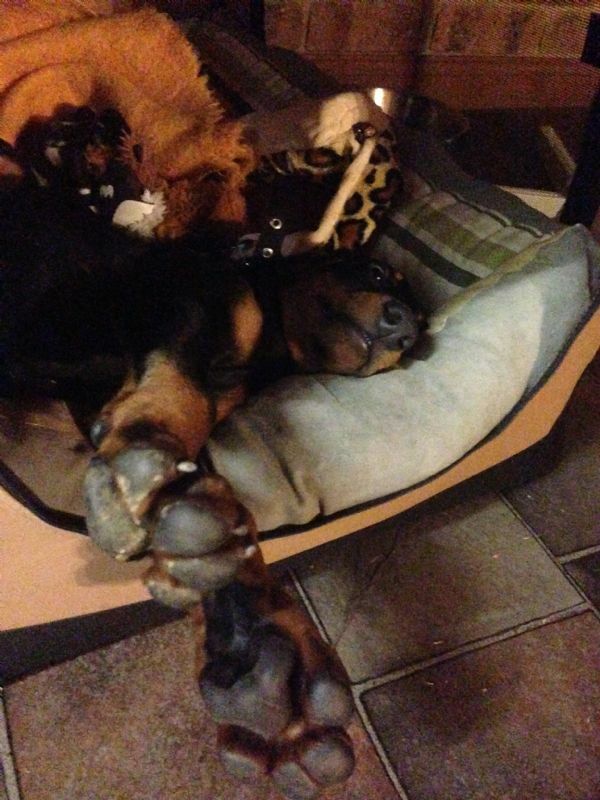 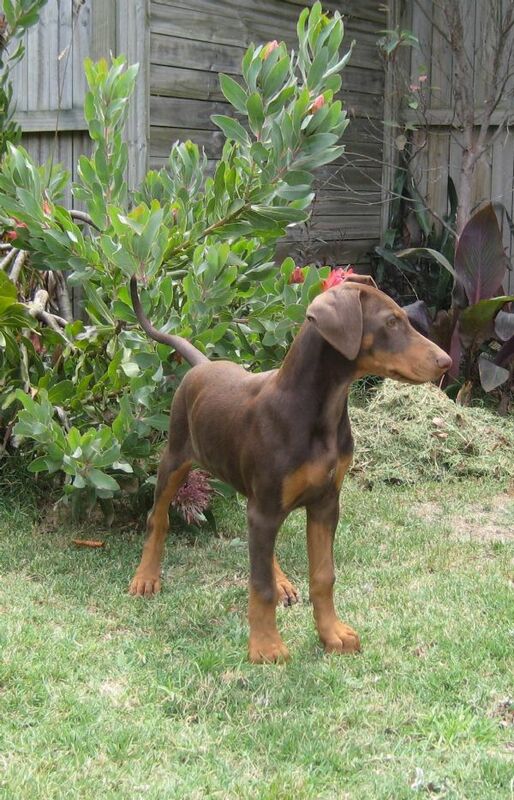 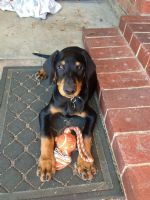 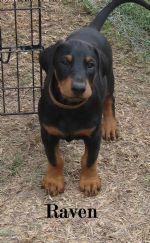 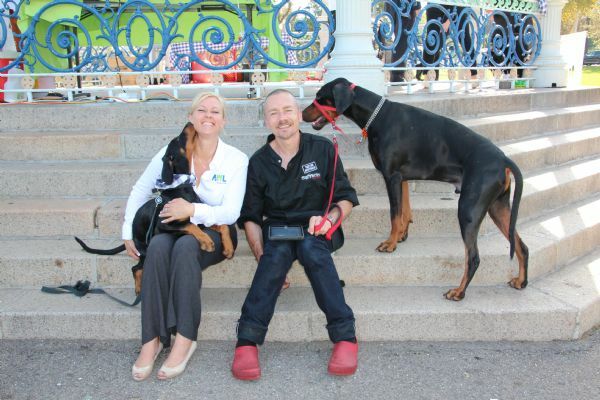 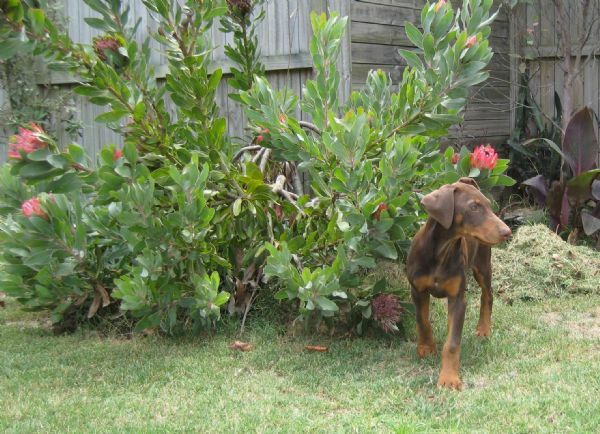 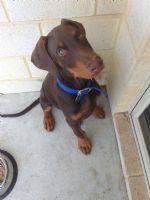 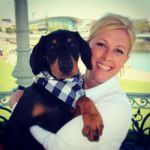 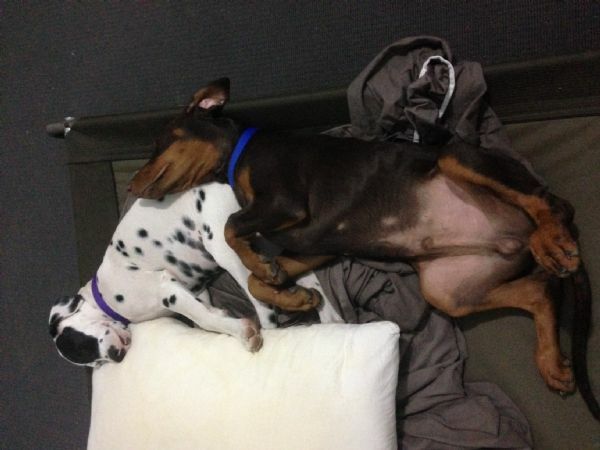 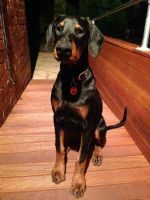 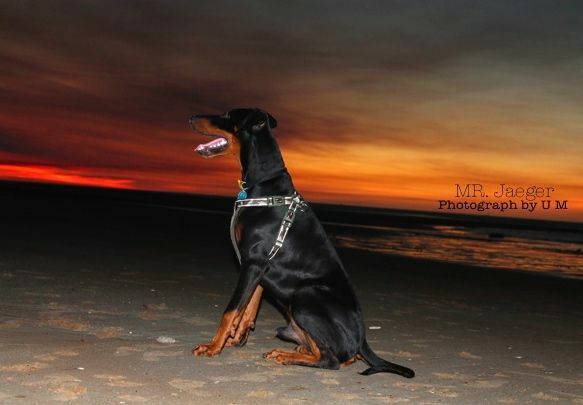 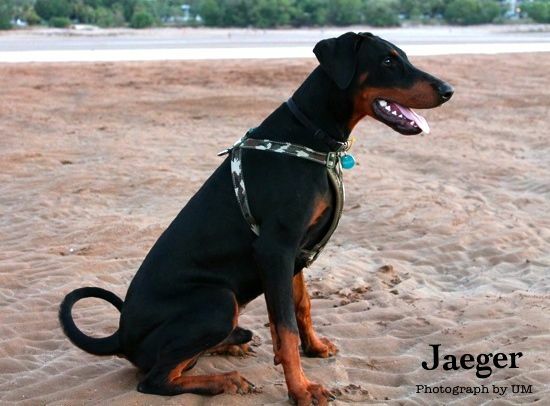 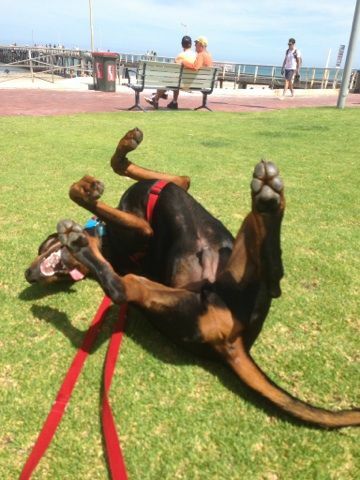 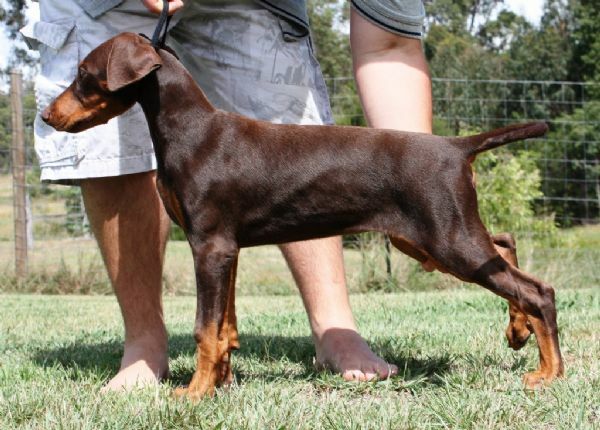 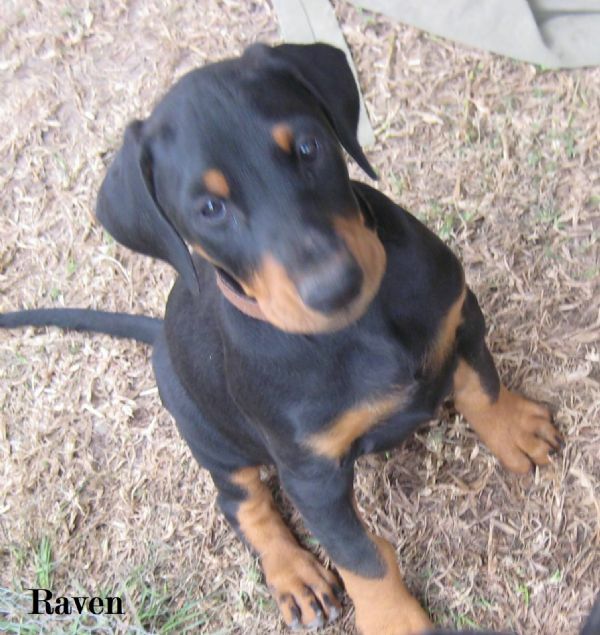 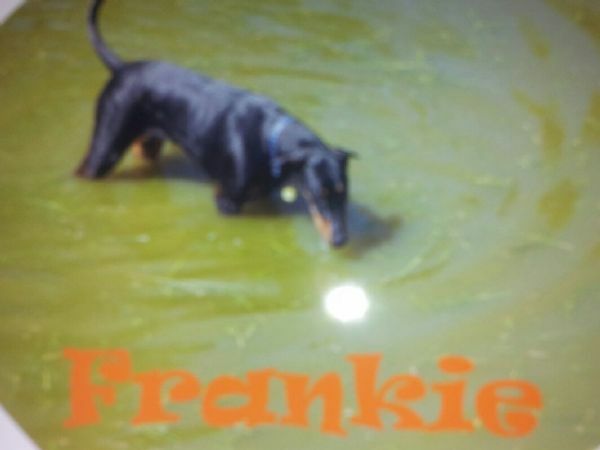 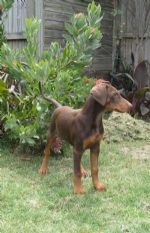 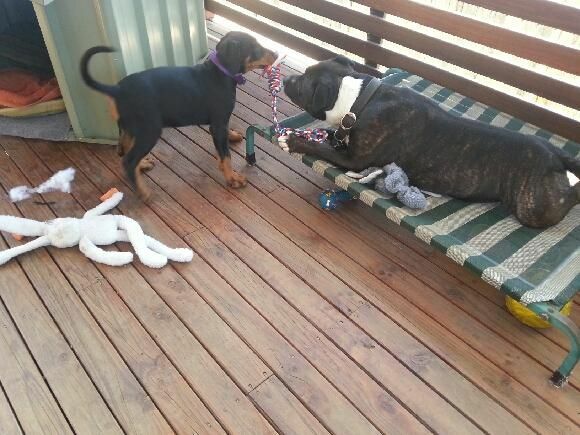 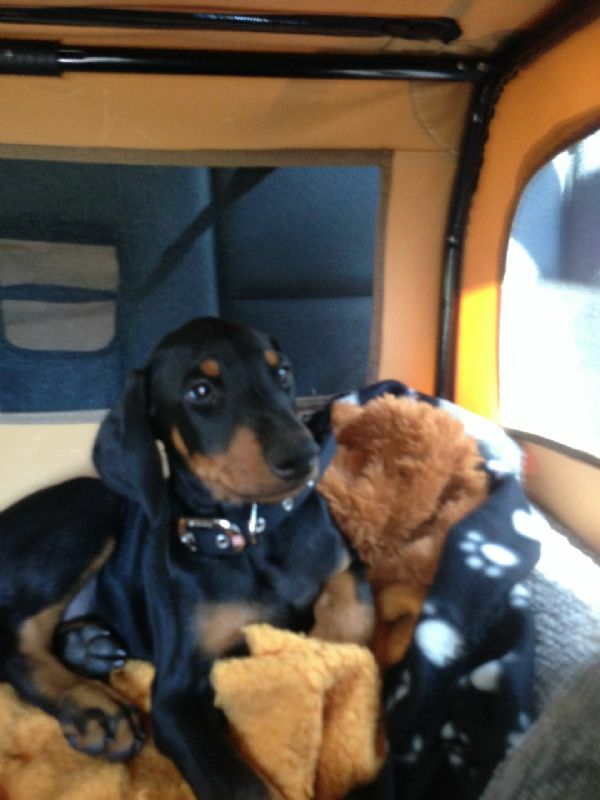 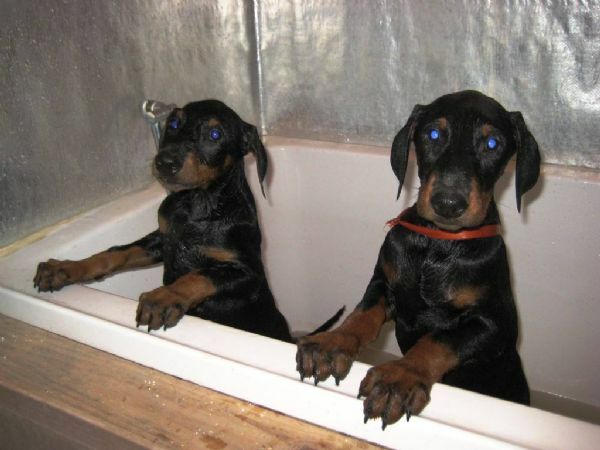 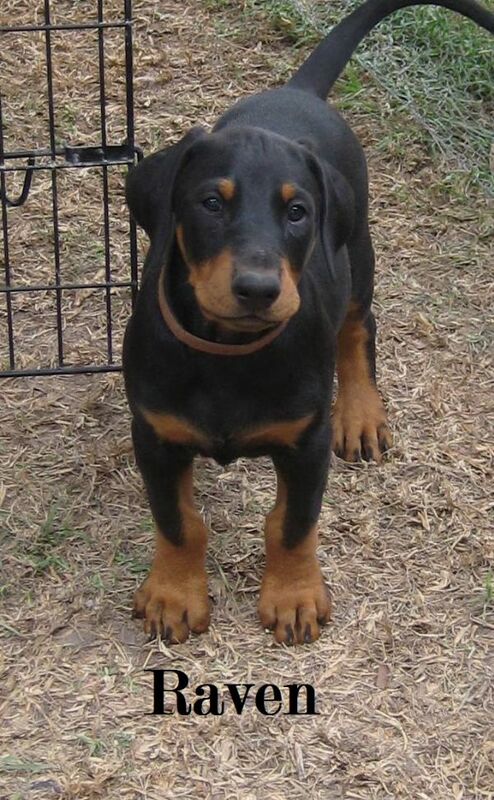 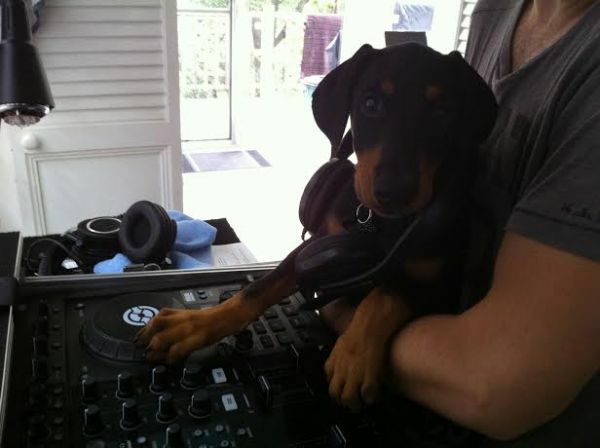 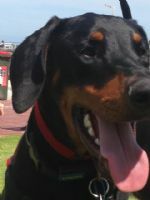 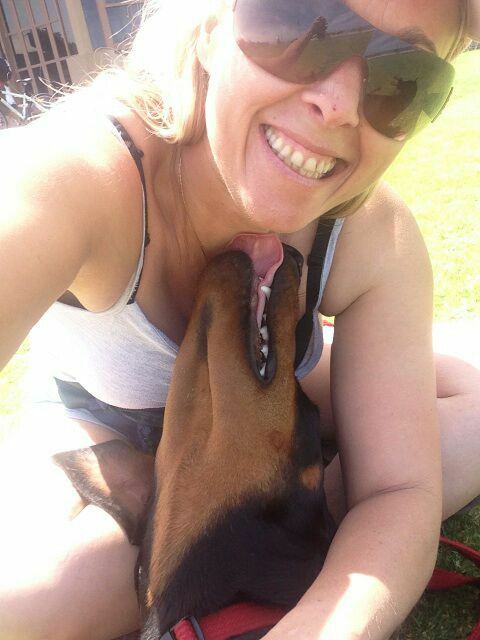 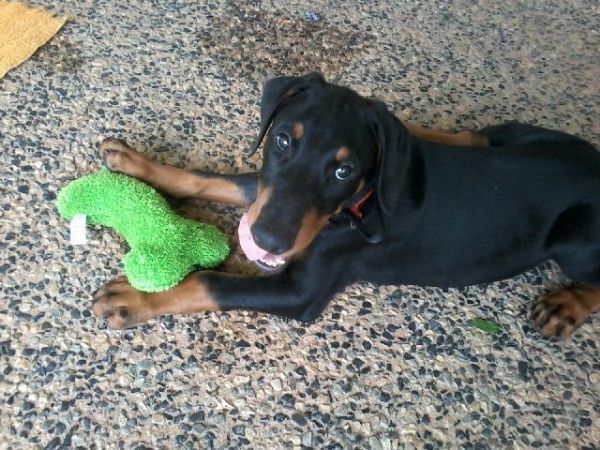 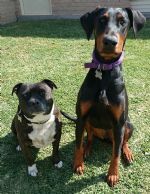 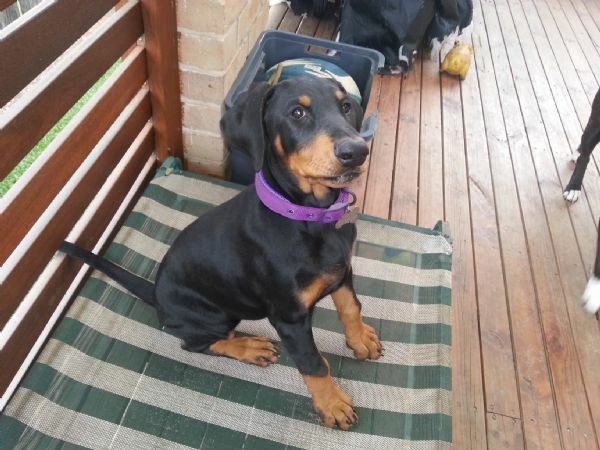 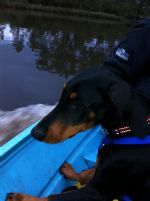 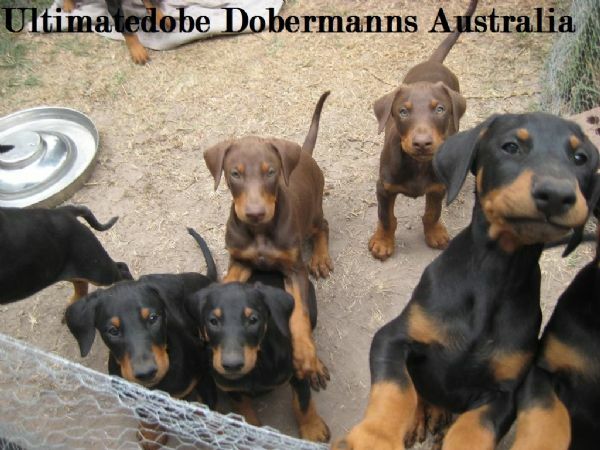 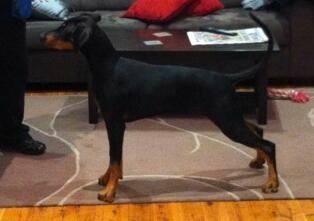 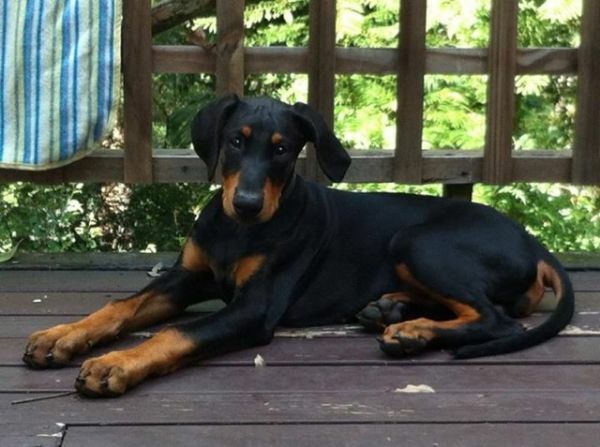 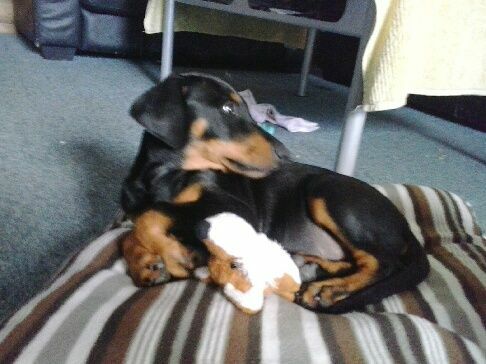 We are proud to say that Ultimatedobe Dobermanns were Highly recommended to the Kloss Family, for a companion for her special needs daughter Monice. 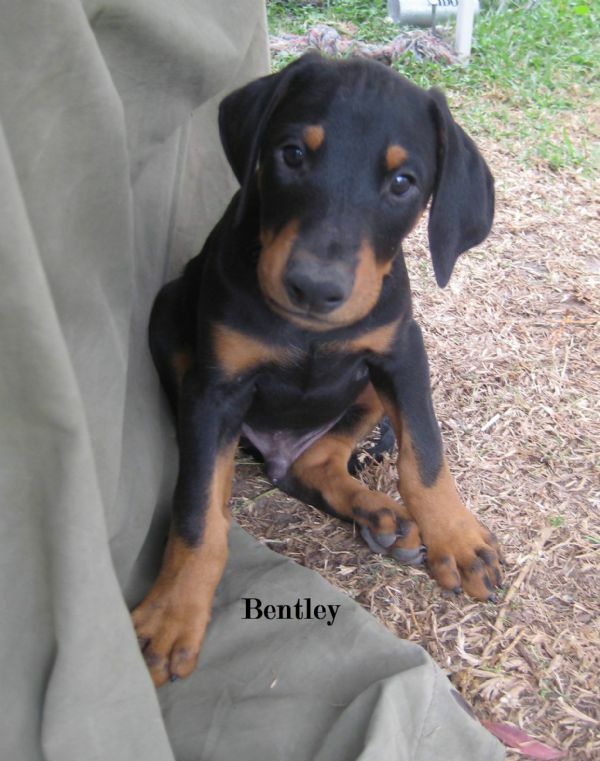 The beautiful Bentley is totally love by the whole family. 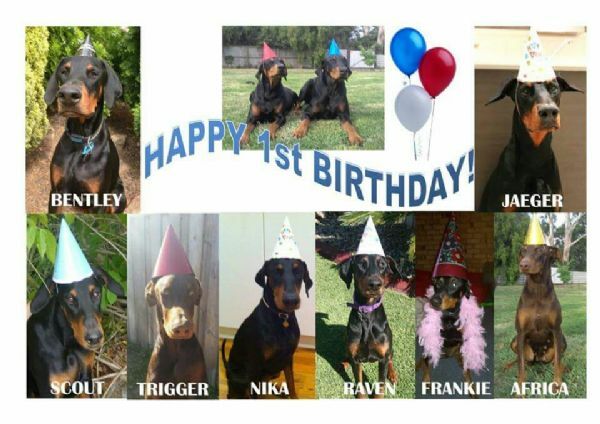 Assassin litters 1st Birthday photo. 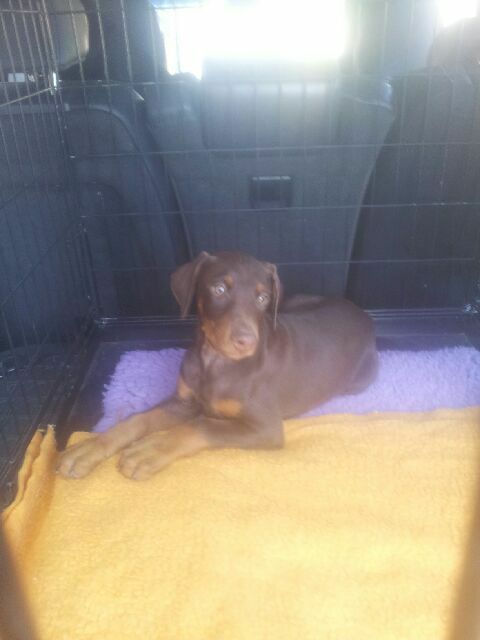 Gees a year has gone so fast.